Today Special Episode! 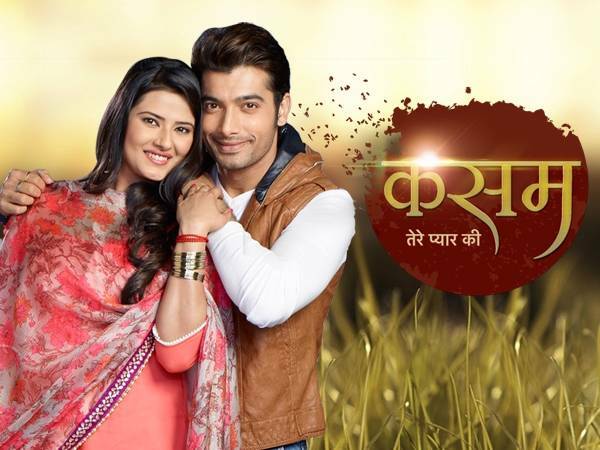 KTPK Kasam Tere Pyaar Ki 14th July 2016 Written Updates :- last night episode of the TV series Kasam Tere Pyaar Ki, it has been shown that Raaj was angry at Tanvi to break her promise to him. In the meantime, Rishi runs away with Tanvi in the jungle where he proposed his love to her. But she refused to accept as she says that she need to rush fast to marry Pavan unless it will be hurt to Raaj and Pavan’s family reputation but Rishi asked her to stay here as Rishi loves her madly but she denied. She announced she need to leave as for her, her family’s respect and reputation are more important. She also scolded Rishi as Rishi bring her here in the jungle from her wedding venue, on the other hand, Pavan asked his goons to bring Tanvi and Rishi and also he shows their pictures to them. He also makes sure that nothing should happen with Tanvi and Rishi and also ordered them to bring alive as for him to marry Tanvi is like winning something by defeating Rishi. Neha has been seen cursing Rishi as Rishi betrayed her. But Rishi’s mom Rano scolded Neha instead she asked to her that she is the main villain but Neha’s mom Baani asked Rano that your son Rishi is not up to the mark. She also asked that you failed to take care of your son Rishi that is why he elopes from his wedding venue. 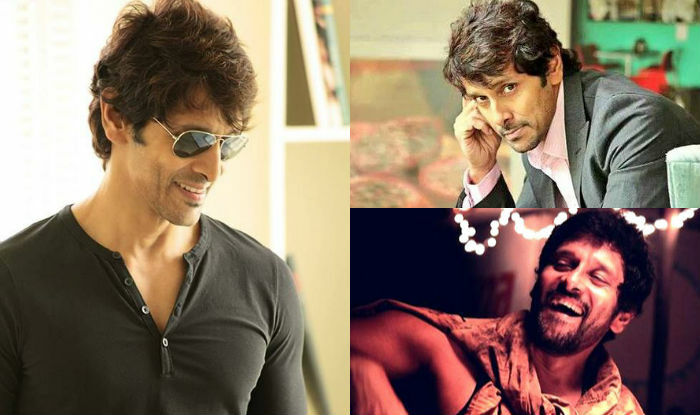 Raaj and Rano also make sure that they will be bringing back both Tanvi and Rishi. The family also decided that anyhow Rishi needs to marry Neha and Tanvi need to marry Pavan as their wedding has been fixed but make sure we need to bring them before the Shubh Muhurat of the wedding. On the other hand in the jungle, Rishi already rubs Sindoor on the Tanvi’s Maang and Tanvi is shocked with that. Rishi asked to him that a wedding can happen without any rituals’ but not without this Kumkum and I rub this in your Maang so you are my wife now as per rules of the wedding. Rishi also asked Tanvi that he put Sindoor in her Maang in the temple in front of Kaali Maa as Kaali Maa is with them from their childhood days and she is there to connect them together which she did. And the lady on the temple also announced them as husband and wife. PRECAP: Rishi happily puts the Vermala on Tannu and they take Saat Pheraas eventually Rishi put Sindoor in her Maang.